Agent Triplett is related to a Howling Commando. Which one? I am really enjoying the character Agent Triplett and his character was given a little more depth over the past few episodes. 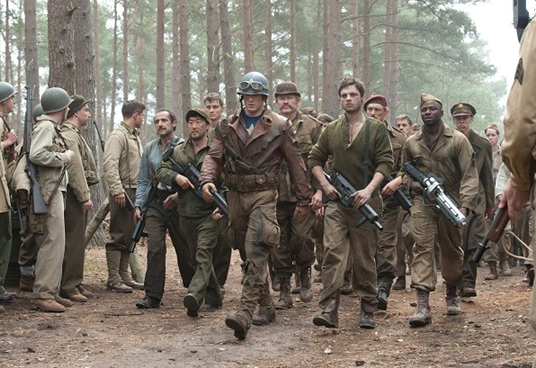 In the episode "The only Light in the Darkness" it is revealed that Antoine Triplett is related to one of the howling commandos. Specifically, his grandfather was one of them. It was not revealed which Howling Commando this was so we have to guess a bit. The fact that Gabe Jones is the only (well known) African American Howling Commando would be a strong indicator that he is Triplett's grandfather Additionally, Gabe Jones spoke fluent French and this is perhaps a clue leading to the french sounding name of Triplett. This is the most likely option. However, the fact that Marvel did not call out Gabe Jones by name has me wondering if Marvel is going to tease us a bit. 2 generations is more than enough for any of the commandos to be potential grandfather candidates to Triplett. So who else makes sense. 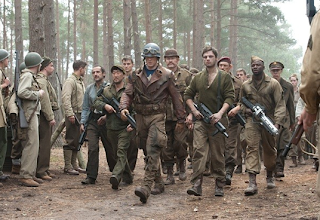 Well Rogers and Bucky are out because they were not around. 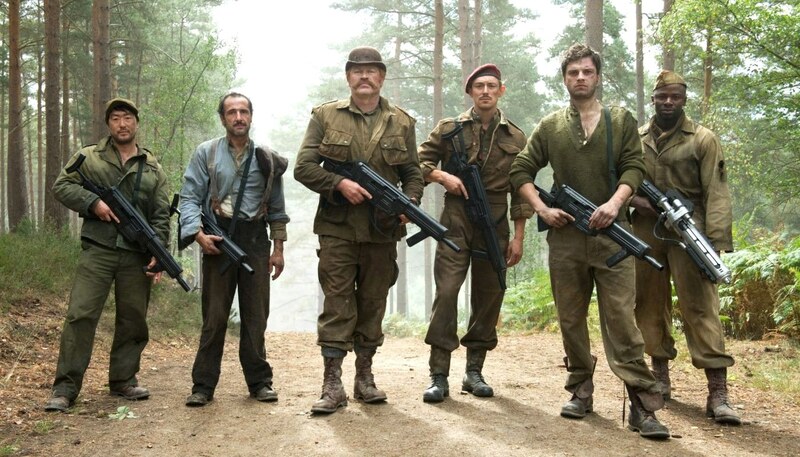 Now Nick Fury in this universe is African American and could have a relation to the Howling Commandos? I am not sure exactly. I believe in the ultimate' s universe Nick Fury fights in WW2 in Sicily and is not a Howling Commando. His aging is slowed by project rebirth allowing him to lead SHIELD well into the 21st century. I don't think Nick Fury is Tripplet's grandfather because Nick Fury is Nick Fury and is known for more than his WW2 service. So lets cross him out as well. Dum Dum Dugan - Big American Howling Commando was a circus strongman prior to signing for WW2 and becomes Sgt Fury's right hand man in the comics. Montgommery Falsworth - British Howling Commando in the comics becomes Union Jack. His son also becomes Union Jack. It would be interesting if Tripplet ended up becoming a version of Union Jack. I am going to put my money on Jaquese Dernier just because it may explain the french name and would make for a great story. 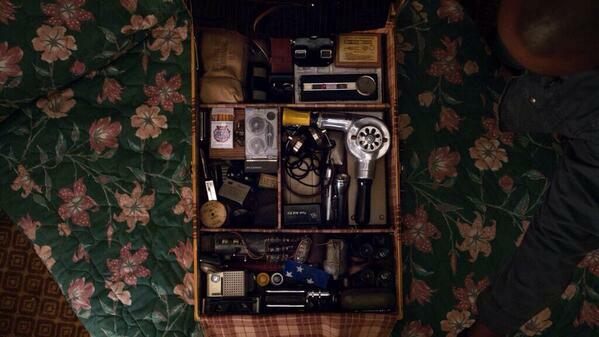 Agent Triplett puts his Grandfather old spy toys to good use, see any identity clues? I don't think there is much here but some extra food for thought. The name Triplett is french in origin and means dancer, or butcher. There is one American Medal of Honor Recipient named Samuel Triplett. Sam fought in the Spanish American war and received the highest award in the American military for de-mining 27 mines in Guantanamo bay.